Even if your haircare routine is a well-oiled machine, when summer comes around, all bets are off: Between frizz and stickiness, it's often an uphill battle just to keep our locks looking presentable. But that's certainly easier when we have the right arsenal of products on hand—and according to Amazon users, there are a handful of options that seriously deliver, regardless of the weather forecast. Best of all, the products below are all available via Prime's signature one-day shipping, which means you can order them now and still include them in this weekend's routine. From an editor-loved sea salt spray to the dry shampoo with more than 4000 positive reviews, keep scrolling to start shopping. 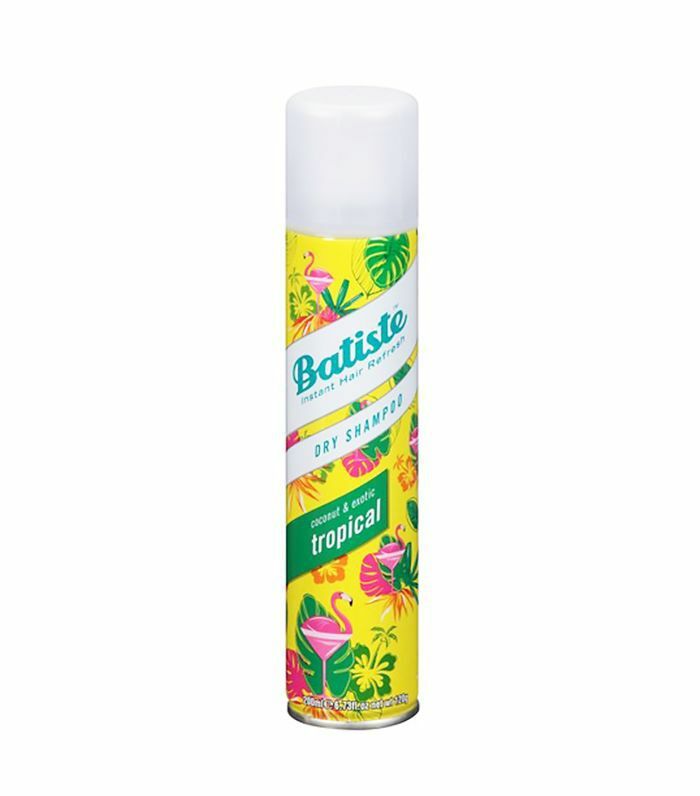 If you're anything like us, you're picky about dry shampoo—it has to be effective, but it also can't leave any weird residue either. Rest assured that this wallet-friendly formula is a great one—if you don't believe us, maybe consider the 4000-plus positive reviews. Bonus: The coconut scent is perfect for summer. 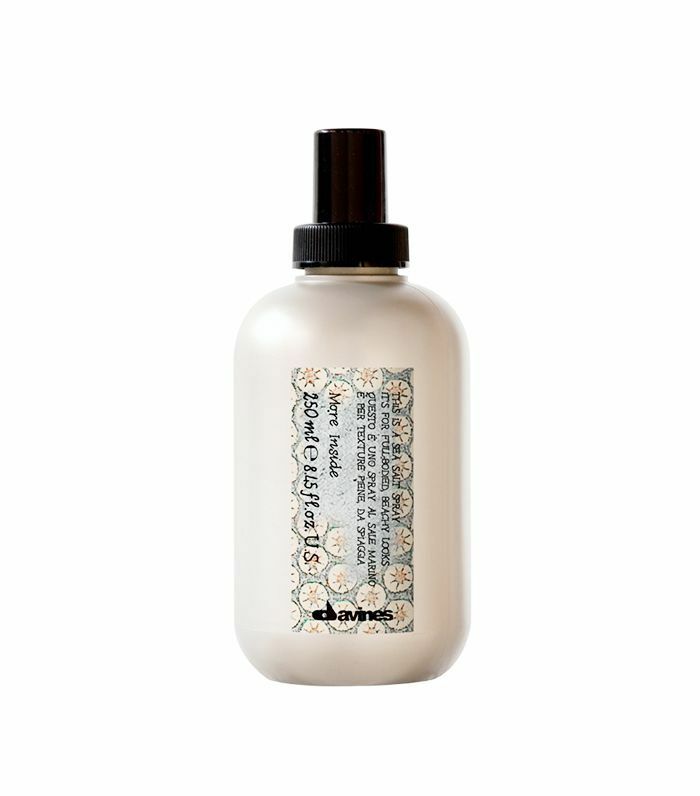 We haven't met a product we don't love from Davines, and this sea salt spray is among the best of the best: It adds volume and beachy texture to even the most pin-straight strands. 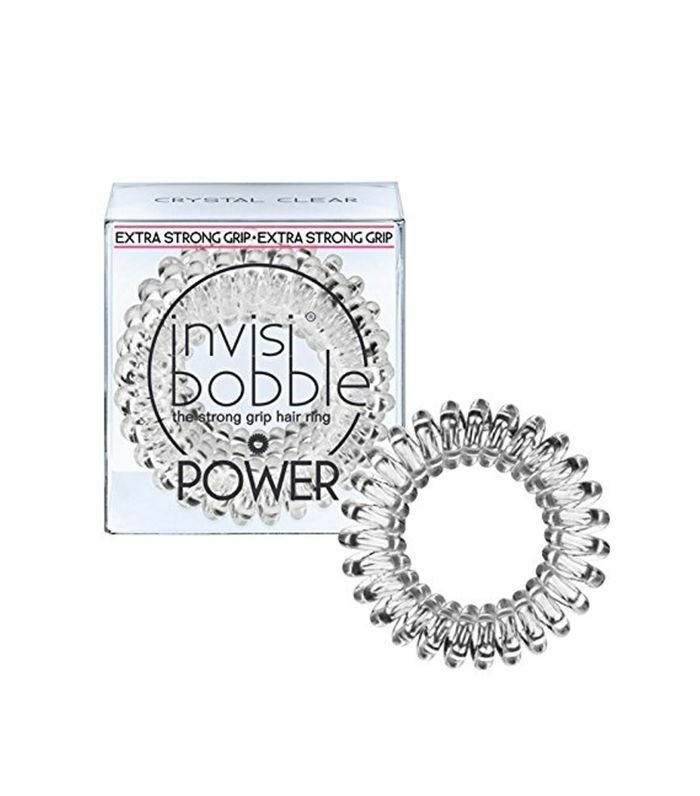 Seriously: These ultra-secure, dent-free ponytail elastics are the best invention ever, especially in the dead of summer when you need to get your hair off your sticky neck without ruining your blowout. Did you know this tried-and-true favorite comes in an adorably convenient size? 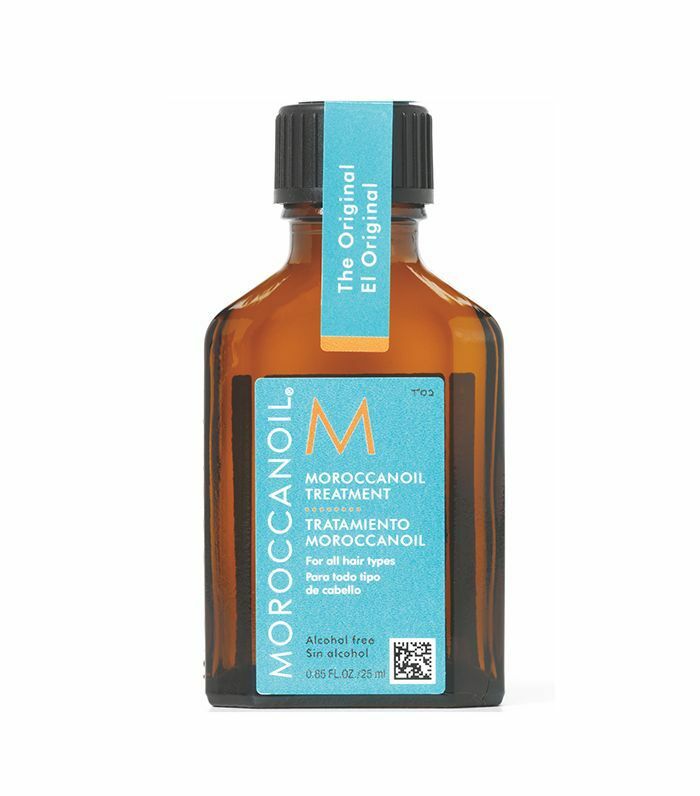 Tote it on your next vacation or stow it away in your purse to hydrate your ends or smooth flyaways on the go. 3500 positive reviews can't be wrong, right? 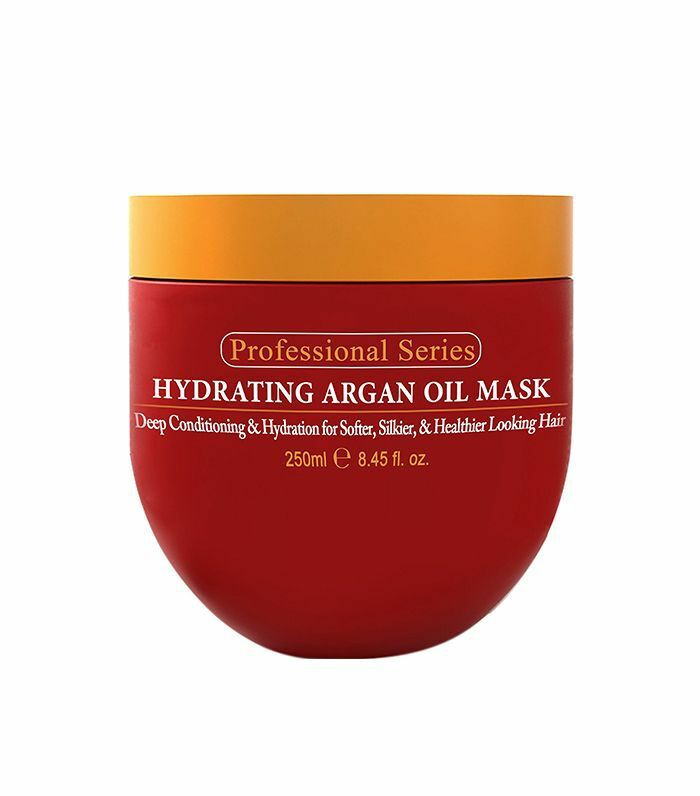 This little-known mask is infused with hair-strengthening argan oil, making it the perfect remedy for bleached-out, damaged strands. Shop more summer beauty products.